France is one of the most visited destinations in the world. The beautiful landscapes, the history, the bohemian atmosphere, and the spectacular cities are just a few of the reasons of why millions of tourists spend their holidays in this country. And of course, France is known as the most romantic place to go for vacations. 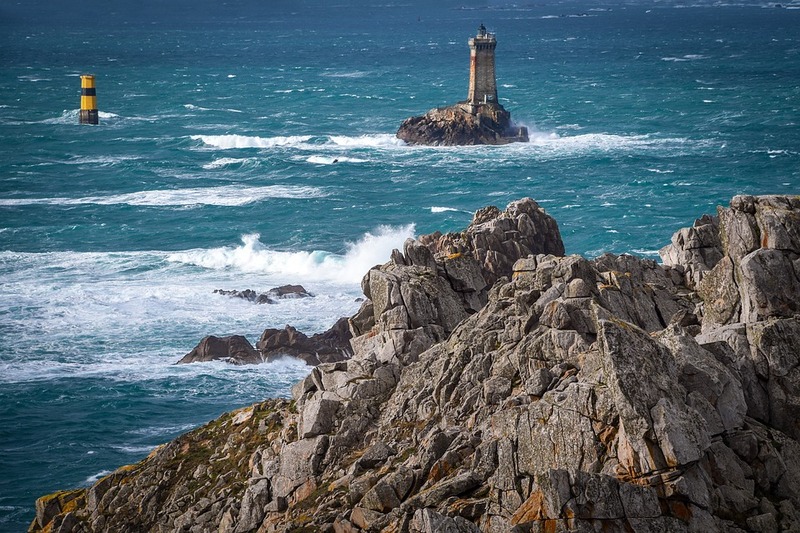 There are hundreds of choices and the following top honeymoon destinations in France will offer newlyweds unforgettable emotions and memories. 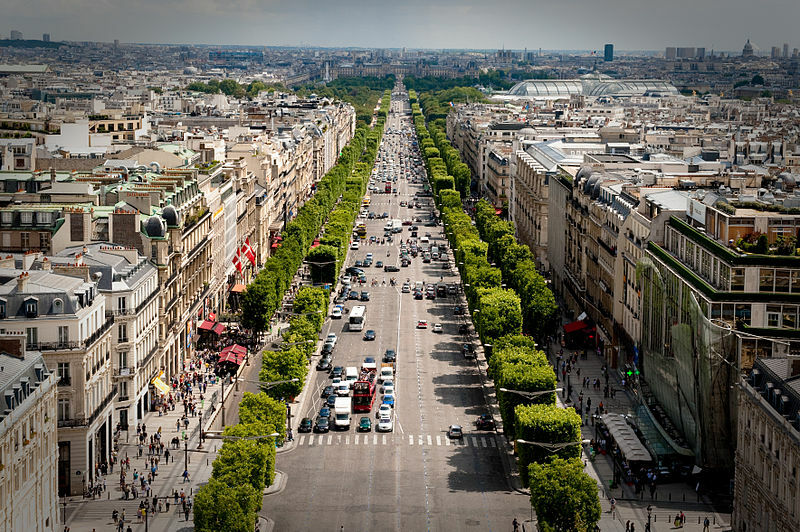 Many consider Paris as one of the most beautiful cities on the planet and the most romantic one. The day starts with a French breakfast in a bistro and then a visit to Montmartre with its amazing Sacre Coeur church. Picasso lived there with his impressive entourage of painters and poets. Nowadays the area is a playground for artists and the painters draw portraits on the sidewalks. Then it is a good time to walk the centre of the city and especially the areas around the Louvre and the Notre Dame. At dusk, it is the best time for a cruise on one of the boats on the Seine River. As the darkness falls, the cruise will offer a unique perspective of this magnificent city. Finally, a visit to the Latin Quarter and its vibrant cafes and bars is the perfect way to end one of the most romantic days that a couple can experience. Burgundy is the most famous wine making region in the world. The opportunity of a honeymoon in a vineyard should not be missed. The chateaux will make a couple feel like royalty. The landscape is full of lakes, castles, abbeys, and medieval towns like the impressive Nevers, not to mention the local cuisine, which is considered the best in France. Burgundy is just 60 miles (1.30 hours by train) from Paris, therefore there is the option to combine these two destinations and enhance the overall experience of a honeymoon in France. Brittany is located in the north west of France. It is most known for Mont St. Michel, the country’s most photographed landmark. Tourists wait for the tide and walk the 1.5-mile causeway to the village. The rock is full of 11th century Gothic buildings that offer very romantic scenery. When in Brittany, a couple should stay in one of the picturesque fortified towns like Vitre and Saint Malo. Besides the famous French dishes, visitors must taste the local oysters, which are considered the best on the planet. 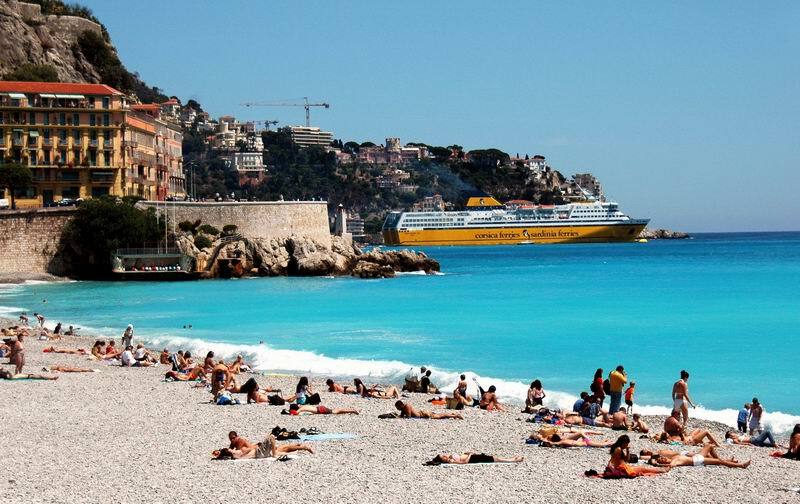 The French Riviera is surely among the top honeymoon destinations in France. It is ideal for summer holidays. 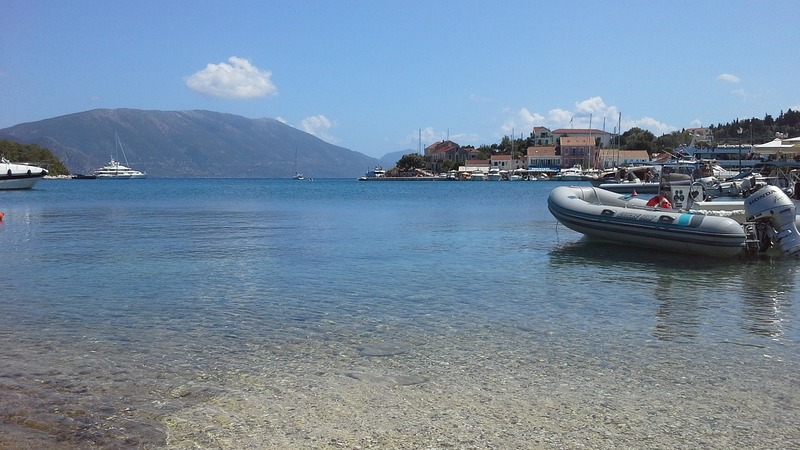 There are numerous beautiful beaches and inland the landscape is covered with forests, vineyards, and farmland. A couple can stay either in a famous city like Cannes, St Tropez, Nice, or in colorful seaside small villages and farmhouses, where the pace is more relaxed. And of course, a day trip to the nearby Monte Carlo is a must for anyone, who visits the Riviera. 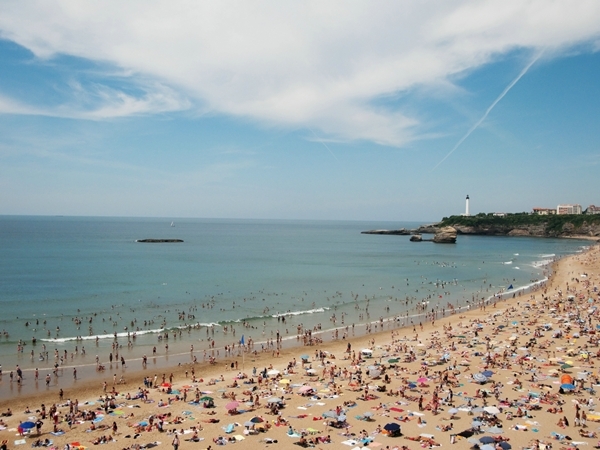 Biarritz is located in the south west of France and it is considered the classiest destination in the country. It is not an accident that Napoleon had a villa there. The region’s most impressive feature is the 120 mile long sandy coastline, Europe’s largest. Honeymooners can enjoy romantic strolls on the waterfront promenade and have a night out in the numerous bistros and bars. The city is a shopper’s paradise with classy boutiques all around the centre. And for those, who feel lucky there is a high rollers casino, which offers a European style gaming experience. There are plenty of hotels, resorts and B&Bs to suit every budget. Why not try out FranceComfort Resorts? If you are planning to stay longer then renting a holiday apartment may not be a bad option either, check out FranceComfort holiday homes at first. These top honeymoon destinations in France will offer newlyweds diverse and exciting moments. Few destinations are so romantic. Either in a historic castle, or in a 5 star modern resort, a honeymoon in France will be a once in a lifetime experience.